Elegant Italianate home in exquisite condition. High, beamed ceilings lend an airy feel balanced by sturdy traditional construction and inspired finishes. Gleaming hardwood floors. Renovated kitchen with contrast cabinetry, ceramic tile backsplash and welcoming island. A handy study overlooks expansive deck, low maintenance gardens and Opal Daniels park and playgrounds. Newly remodeled lower level features full bath, family, exercise and laundry rooms, and a bedroom. 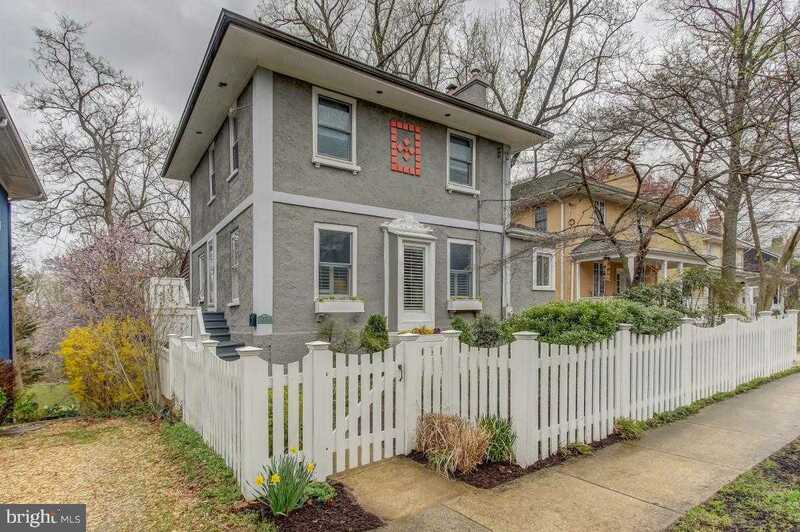 You’ll love the refinement and warmth of this home, nestled on popular Sherman Avenue, just steps to Takoma Junction shops, restaurants, gyms and food co-op, and under a mile to metro! Open Saturday and Sunday, 2-4PM!